Truly an oasis in the desert, *Villas at Poco Diablo* welcomes you to lush green landscapes serenaded by the sounds of nearby Oak Creek. Play a round on the willow-shaded golf courses, cook up barbecue fun on the scenic outdoor patio, or unwind in your luxurious villa with private whirlpool and fireplace. Nearby Sedona offers vacation action day and night - from exotic area tours to unique shopping and dining experiences. 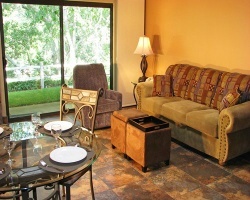 Great resort near all the activities and amenities Sedona has to offer! Buyer may receive a title fee credit, inquire for details! 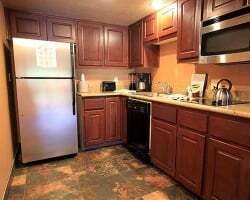 Great resort with golf, tennis and more available onsite! Buyer May Receive A Title Fee Credit, Inquire For Details! Gorgeous Sedona! Maintenance fees are paid to date. Price is negotiable! Free WIFI & Golf Course! Floating red season week! Surround yourself with the beauty of Sedona! Buyer may receive a title fee credit, inquire for details! 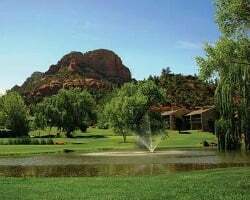 Stay at this beautiful resort in Sedona or go to any location in the VRI network! Buyer May Receive A Title Fee Credit, Inquire For Details! Annual floating week of your choice! With RCI membership, week exchanges for 33,750 RCI points! Inquire for details! Peaceful and quiet resort in Sedona! Floating, gold season week! Buyer may receive a title fee credit, inquire for details! Retreat to this desert paradise! Lots of entertainment & fine dining options nearby! Buyer may receive a title fee credit, inquire for details! Owner willing to consider offers! 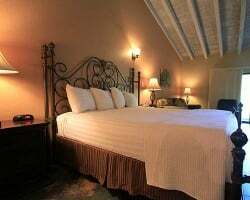 Ideal resort in beautiful Sedona. Buyer May Receive A Title Fee Credit, Inquire For Details! !